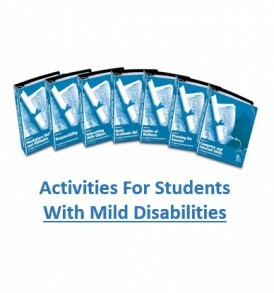 Save money on the complete collection transition activities for students with mild and moderate disabilities. 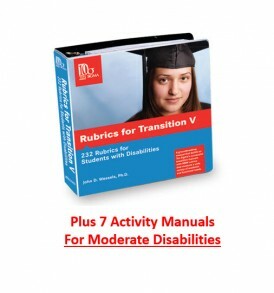 Two 7 volume sets of manuals containing more than 900 transition activities for the 65 skills in the “Mild Disabilities” series and 61 skills in the “Moderate Disabilities” series. 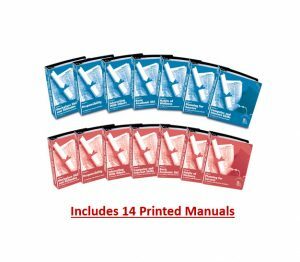 *Purchase of this package comes with a 30 days Building License (products #1043) to the Online Mild and Moderate Transition Activities at no cost.